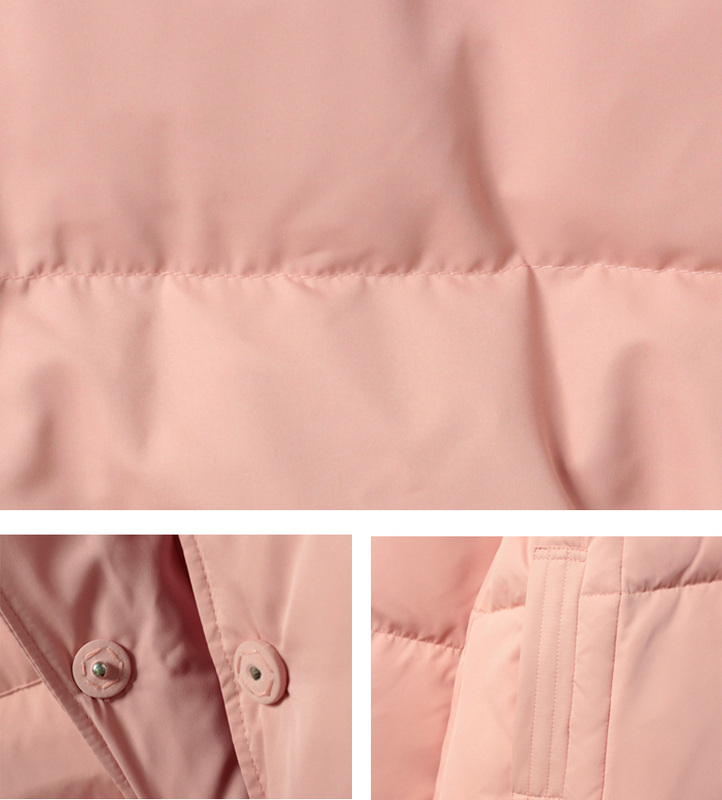 Down feather mother winter jacket with detachable pouch and adjustable collar. 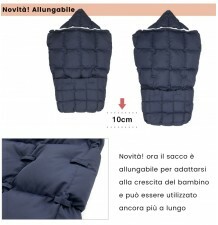 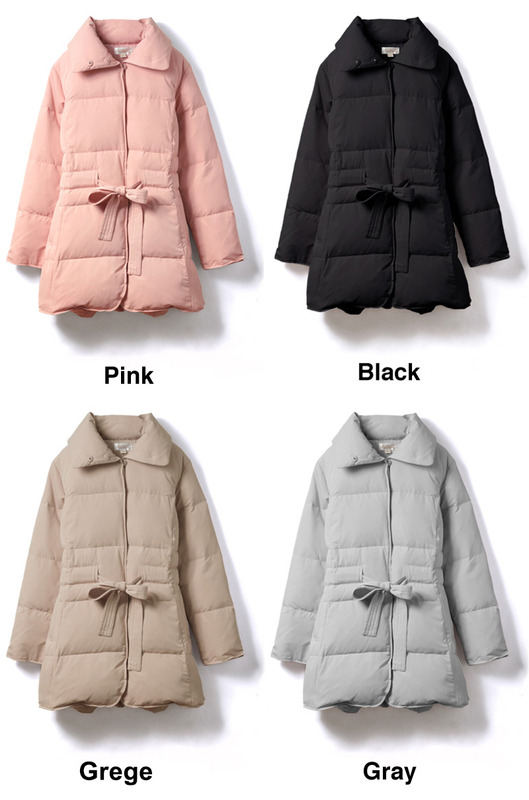 Wonderful down feather mother winter jacket by Sweet Mommy. 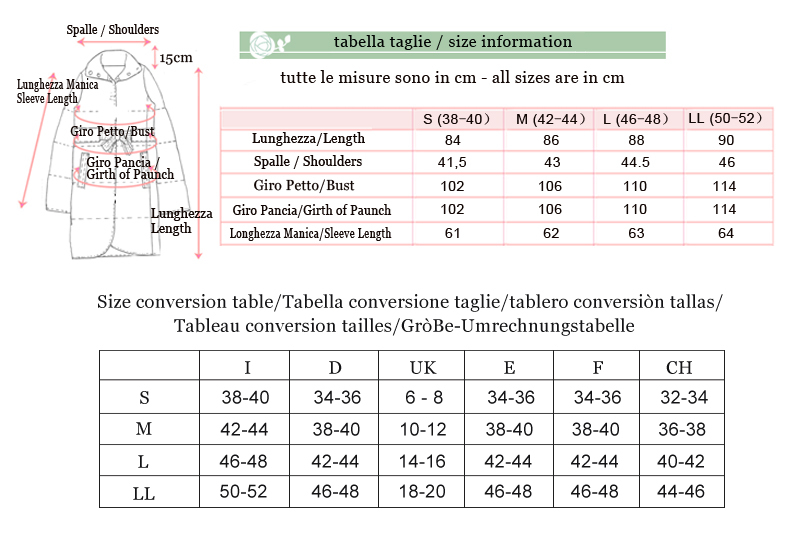 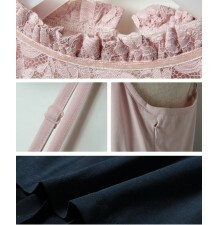 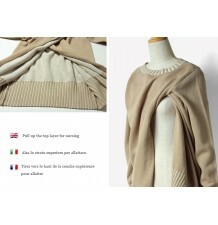 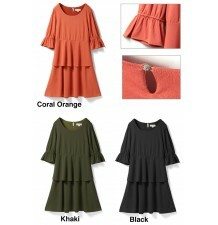 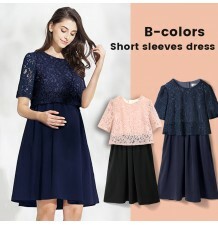 Fashionable design and colour, high quality details. 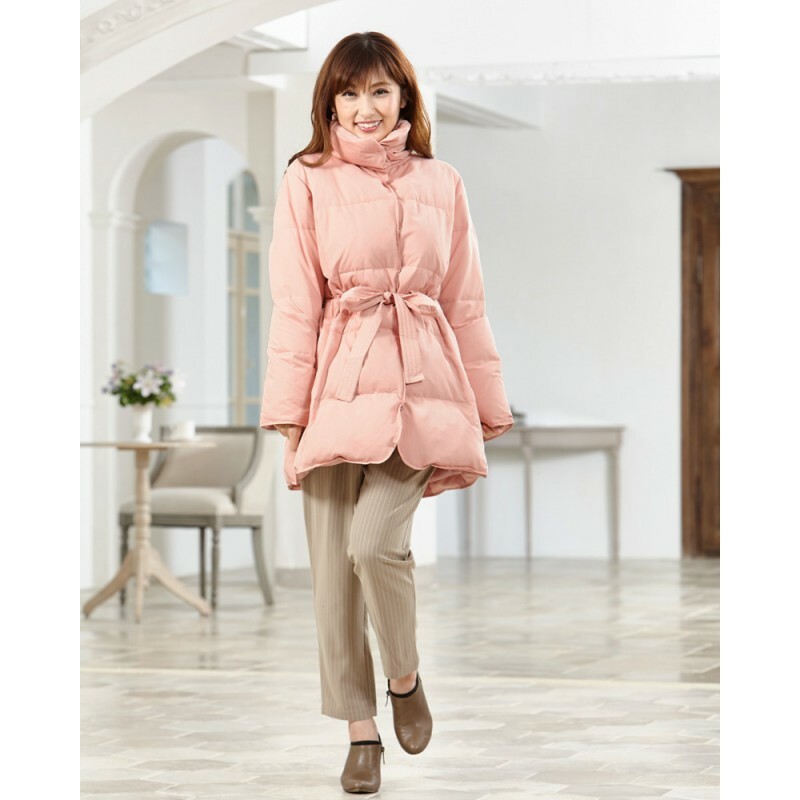 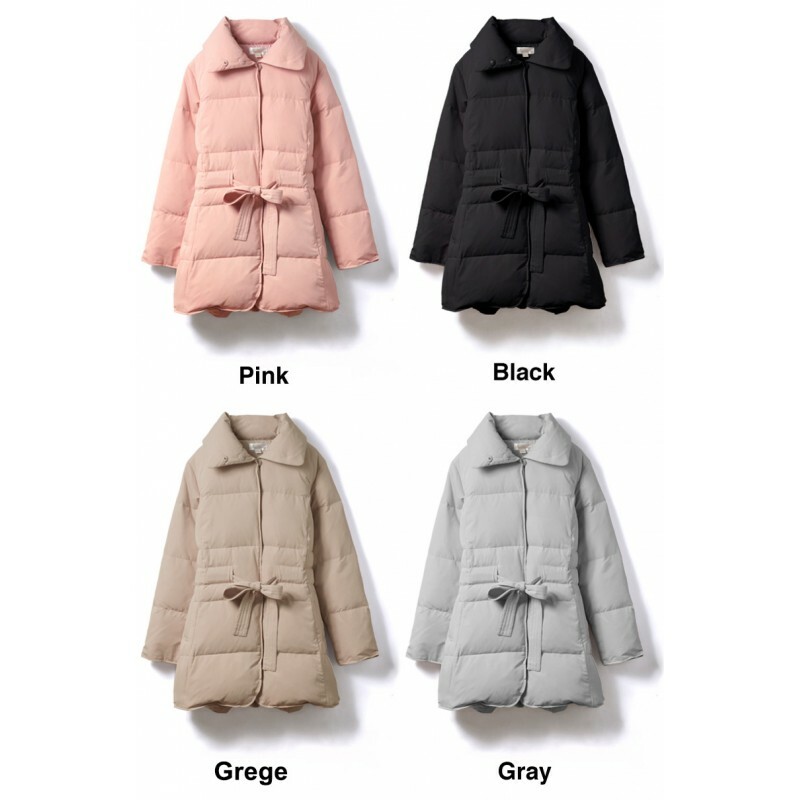 This maternity coat has a high collar, that can be kept high to shelter your neck in the coldest days, or lowered following your preferred style. 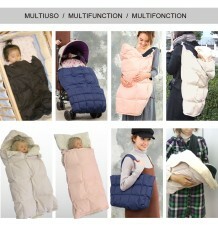 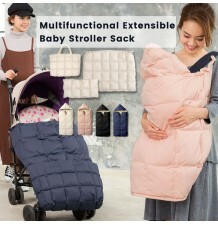 Besides this mother coat has a detachable marsupium pouch, where you can hold your baby safe and warm. 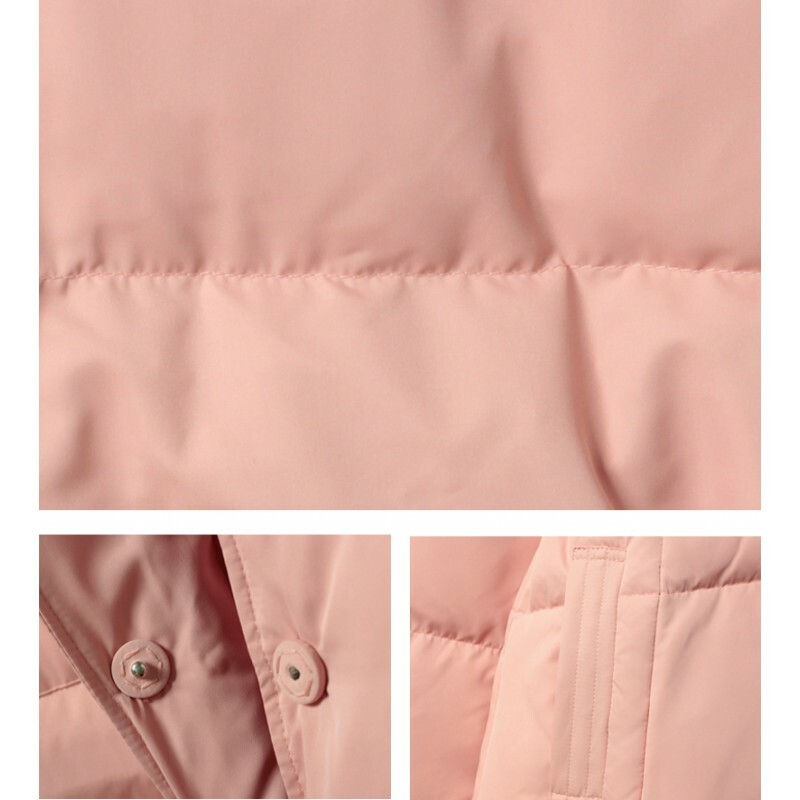 It becomes a simple down coat if you remove the pouch. 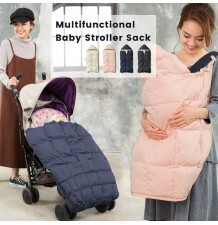 Warning: this jacket has to be used with a baby carrier or a band to hold the weight of the baby.